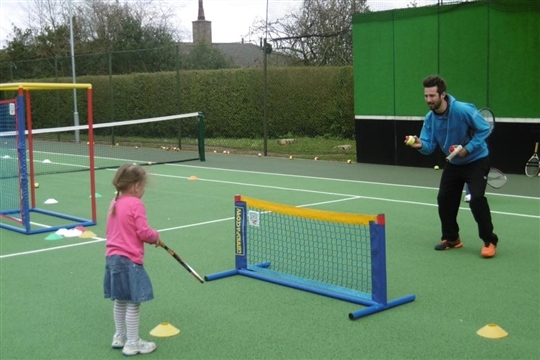 We have a qualified & experienced team of tennis coaches running tennis lessons, tennis camps & tennis courses for adults & juniors at The Hollies and surrounding areas. 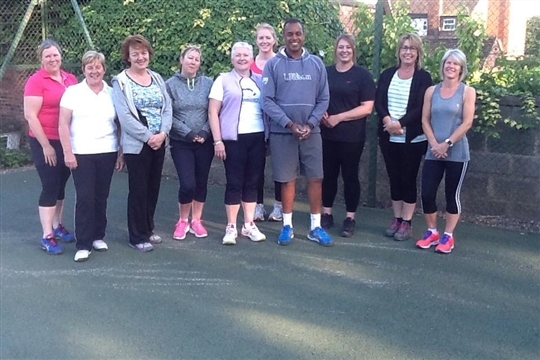 We started the coaching programme at The Hollies in the summer of 2016 with great success. 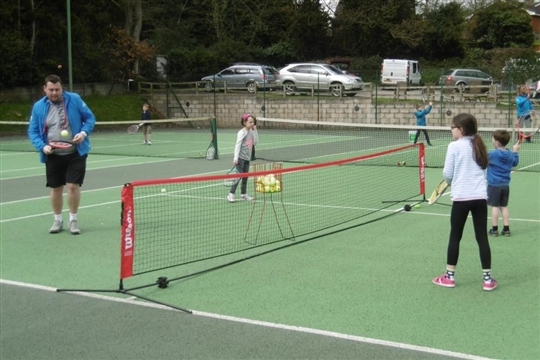 With 3 floodlit courts and a newly refurbished clubhouse the club has some of the best facilities in the area. Set in the heart of the town the club is very accesible and well known by all. It has a thrirving memberhip and very well atended club sessions.